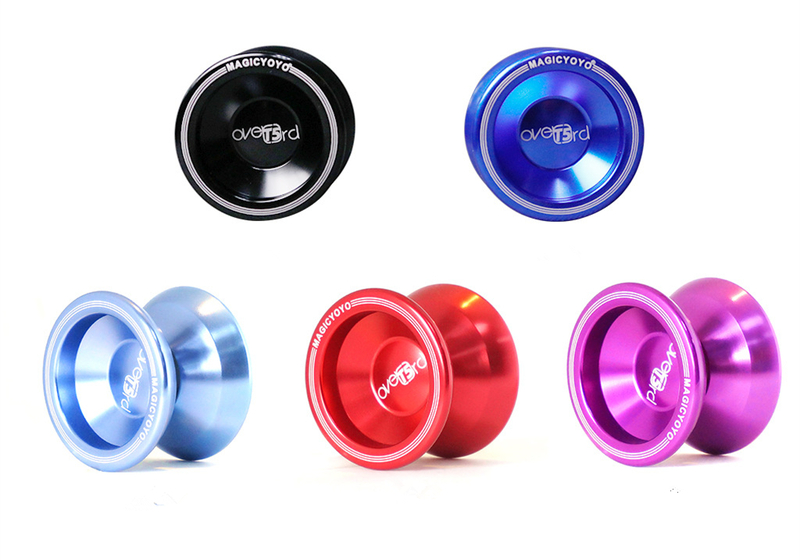 The YO-YO is made of aluminium alloy. It is a great gift for both kids and adults to seek the Childhood happiness. Good quality and cool appearance will never let you down! Custom logo is available. Price includes one color one side one location silkscreen imprint. 2.1" x 1.6" x 0.2"
Product Colors: Red, Purple, Black, Cyan, Royal Blue. Imprint Size: 0.8" x 0.8"
Package: 1 pcs/box, 190 pcs/ctn, 41.8 lbs/ctn.